Audiobooks will be available in 45 countries and nine languages starting today (full list here). 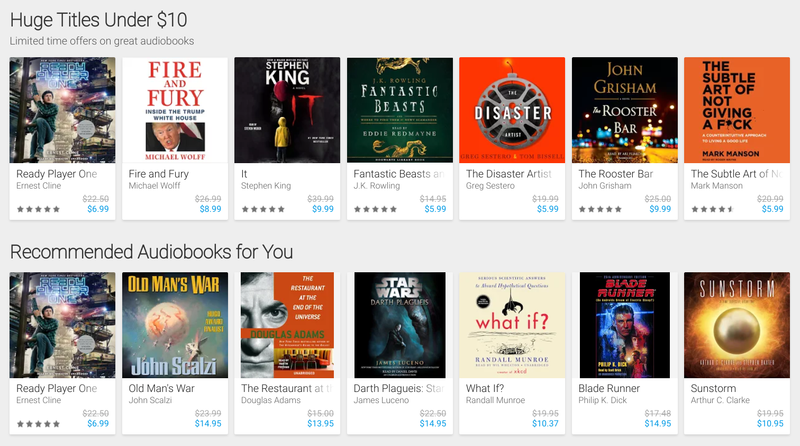 Unlike some of Google's competition, Play Books won't use a subscription for listening. Each audiobook will be sold "at an affordable price, with no commitments." Free previews are available, just like with normal books, and you can share purchases with Family Library. 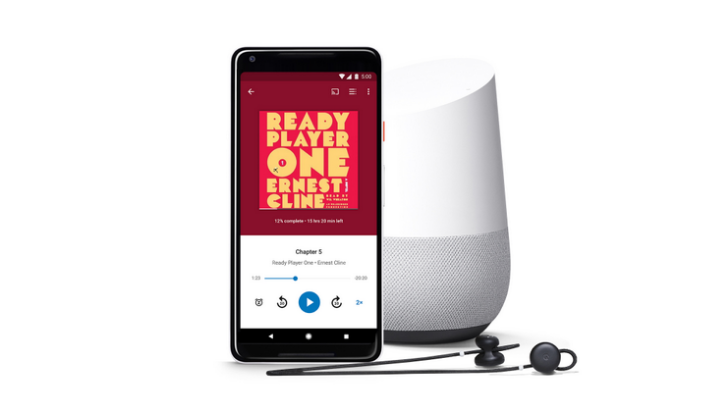 Perhaps unsurprisingly, Google Assistant will be able to play audiobooks from your account. You can use "Ok Google, read my book" to start playback, and additional commands like "who is the author" and "stop playing in 20 minutes" are also available (see more commands here). Assistant integration is currently limited to English language users, and Android Auto support is coming soon.